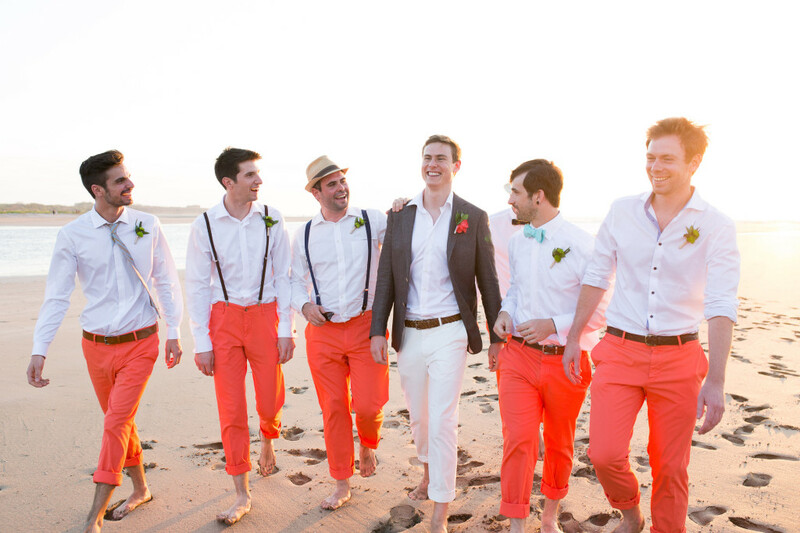 Crossing a River for an Adventurous Wedding. 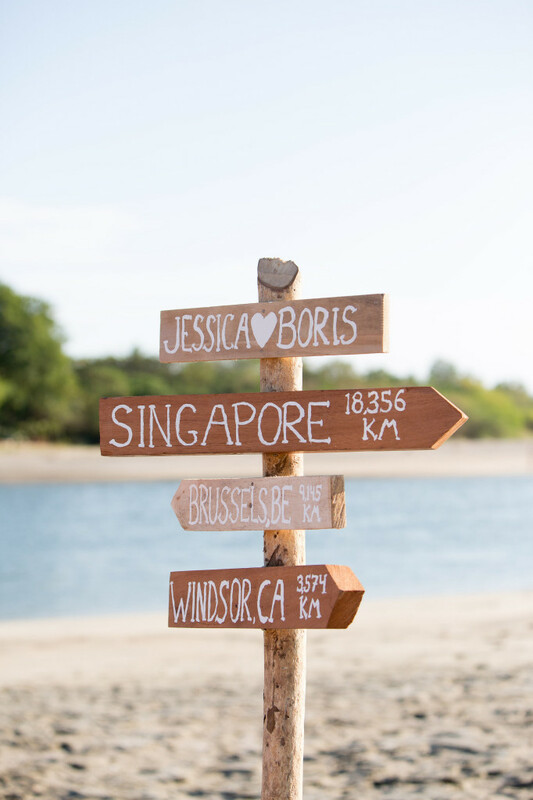 Jessica and Boris were married across the estuary in Tamarindo…being the adventurous couple they were, from Belgium and Canada, world travelers, and with an entourage of over 80 friends and family, we decided on a different and fun ceremony location! 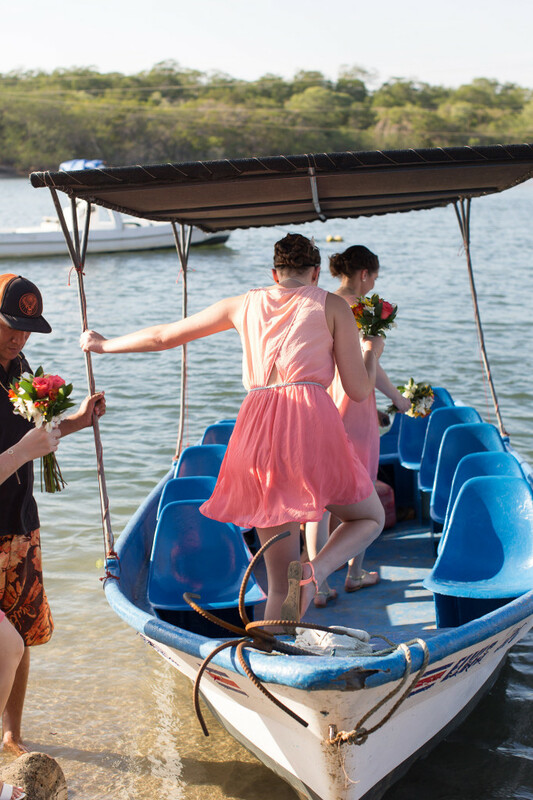 We transported 80+ guests over the Tamarindo estuary in pangas (small boats). 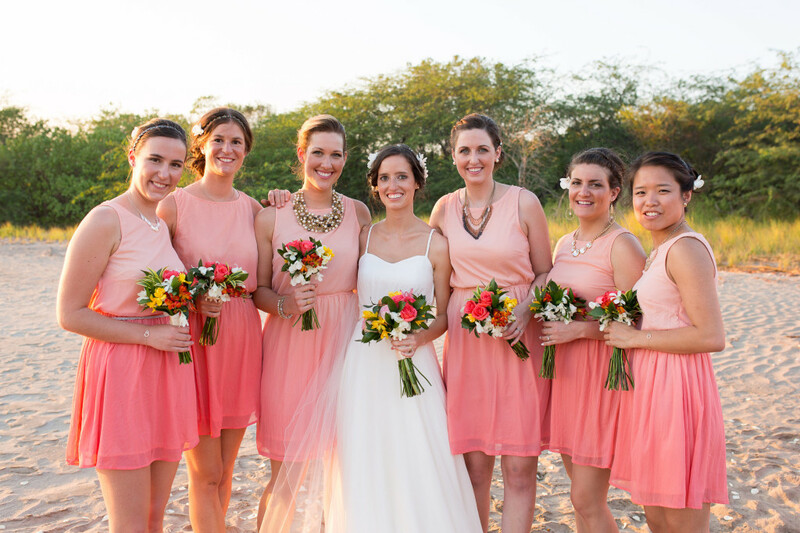 This included the bride and all the bridesmaids in their dresses…see the pictures below. 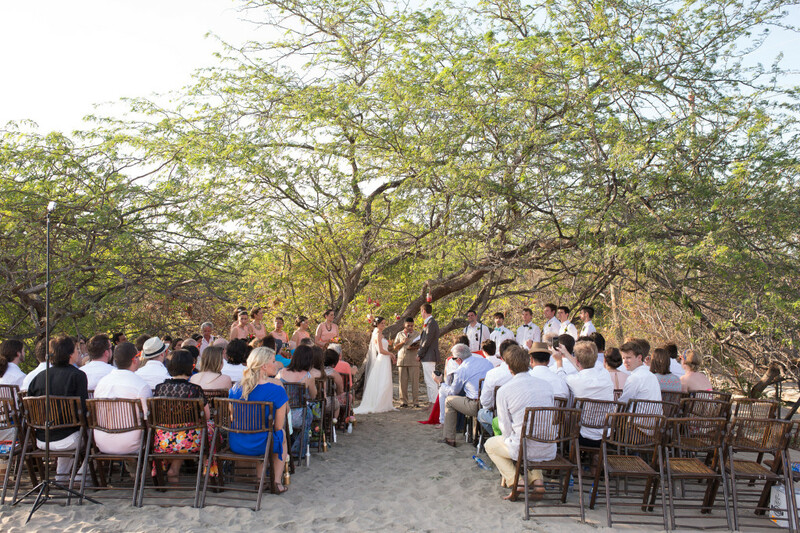 The ceremony was on a private beach in Playa Grande in front of the mangrove trees and beachy foliage. 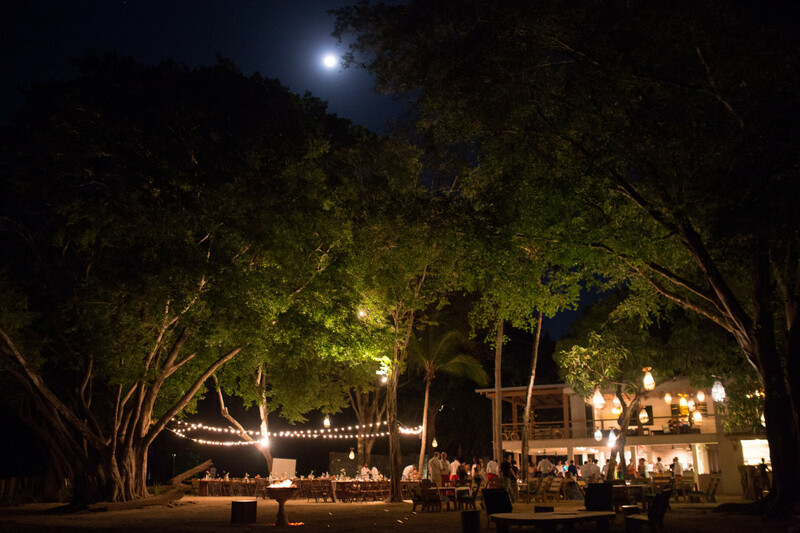 Followed by a reception at Pangas Beach Club. 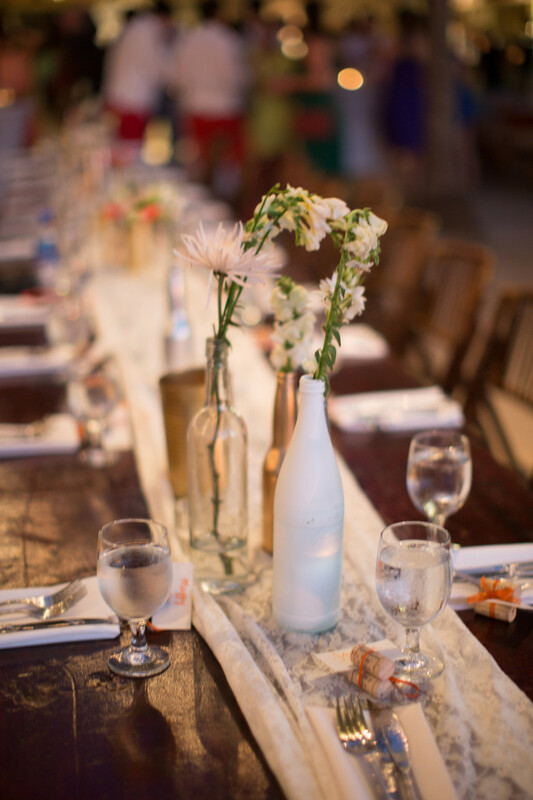 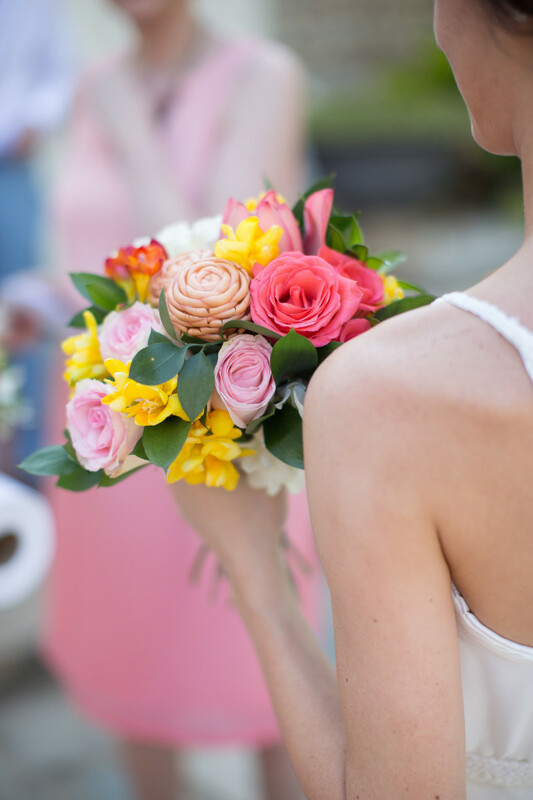 We kept it tropical, simple, fun and easy breezy…and made it more about the experience! 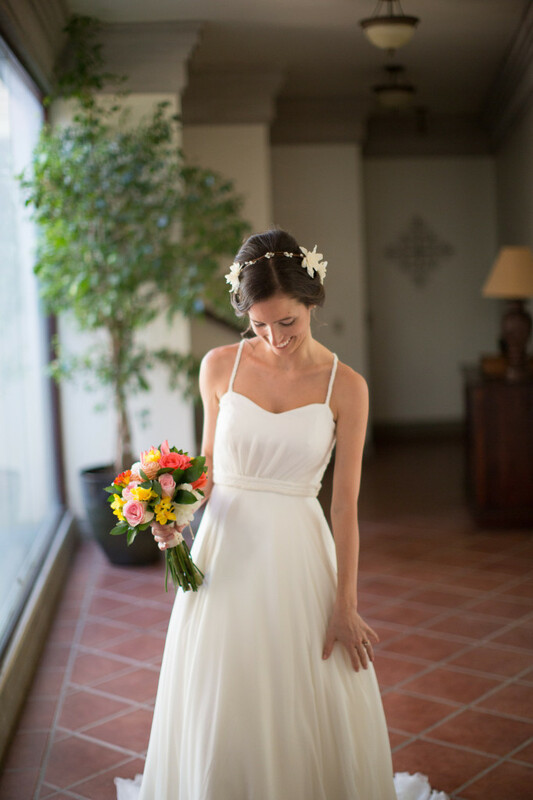 Thanks for everything and wishing you a lifetime of adventures and love!